An original Jewish folktale about a girl who knits, a deaf woman, and a piece of blue yarn. When her family invites a deaf woman and her baby to stay, Ruthie, a talented knitter of mittens, wonders how the mother will know if her child wakes in the night. The surprising answer inspires Ruthie to knit a special gift that offers great comfort to mother and baby—and to Ruthie herself. With language and imagery reminiscent of stories told long ago, this modern Jewish folktale will resonate with those who love crafts, anyone who’s encountered someone who is physically challenged—and with everyone who has ever lost a mitten in the depths of winter. 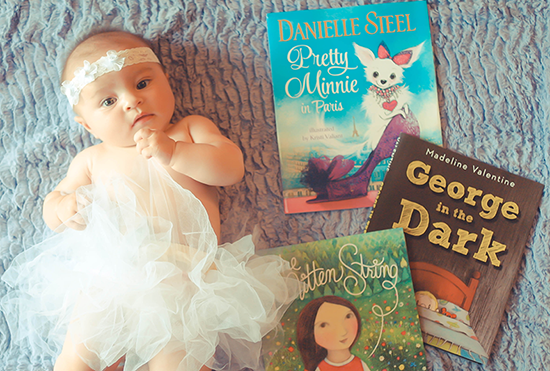 I think that most children's books strive to teach while being entertaining and fun to read at the same time, but every now and them a book comes along that is so beautiful, so moving and meaningful, it really warms your heart and earns a permanent spot on your child's bookshelf. 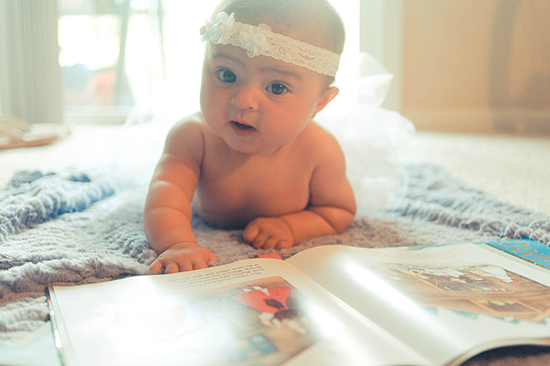 The Mitten String is such a book. 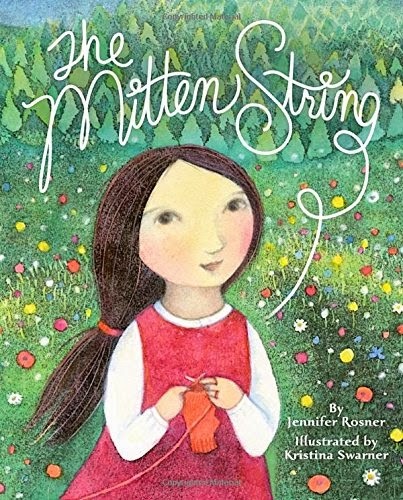 This Jewish folktale about a little girl who tries to help others by knitting warm mittens is truly remarkable and worth introducing to your little ones. "You are both clever and kind," her mother praises. "You make our world a bit better with every stitch." 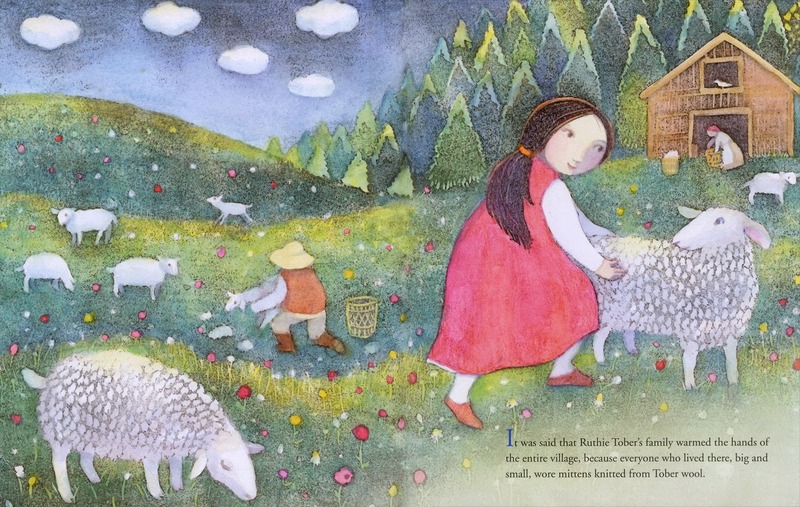 Image reprinted from The Mitten String by Jennifer Rosner (c) 2014 published by Random House Books For Young Readers. Jennifer Rosner approaches the subject of deafness and disability with amazing sensitivity and understanding. It isn't an easy thing to accomplish, especially in picture books for children. Bayla's character is based on the author's great-great-aunt and she feels very authentic and portrayed in a respectful way. The thoughtful and meaningful text is further enhanced by Kristina Swarner's gorgeous and unique watercolor illustrations. The Mitten String is heartfelt and gentle, full of meaning and reflection. This is a story worth reading to your child, for many reasons. A fantastic idea for a gift, and not only for Christmas but all year round.